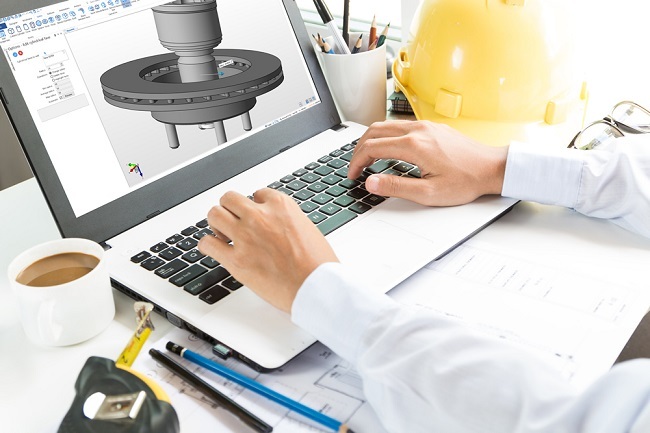 From fixture design, to part repair and modification, EDGECAM Designer is the ultimate CAD solution for taking geometry through to manufacture. The solution is available as part of EDGECAM, Surfcam, WorkNC and VISI software products, but also as a separate application, known under the name of Designer. EDGECAM Designer — CAD for CAM direct modelling solution.